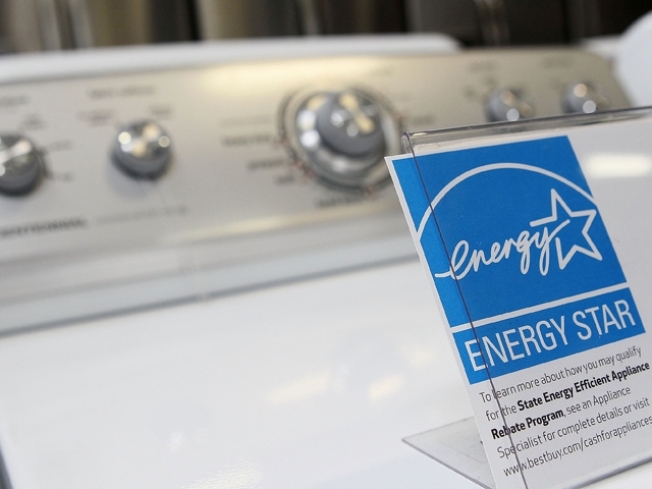 Three days of tax-free shopping on Energy Star appliances in Md. If you’re in the market for a new refrigerator, dishwasher, or other large appliance, this holiday weekend might be the perfect time to make that purchase. From Feb. 18-20, Maryland is waiving the sales tax on certain Energy Star appliances. Energy Star products can save homeowners money as well as energy, cutting energy bills by about one-third. When it comes to dishwashing, installing an energy-efficient dishwasher will save consumers an average of $431 per year on utility and water bills combined. The tax-free incentives also extend to smaller items, such as dehumidifiers and compact fluorescent light bulbs. This annual tax-free shopping period was approved during a special session of the Maryland General Assembly back in 2007. There will also be a week of tax-free shopping on clothing and shoes under $100. That takes place during a week in August. Find out more on which appliances are eligible here.